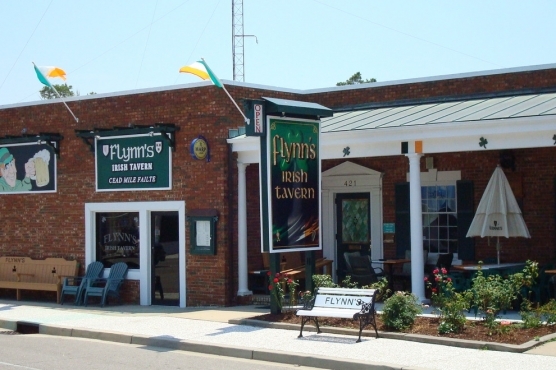 Flynn’s is owned and operated by the Flynn Family and the authentic look and old world feel of Flynn’s comes from Marty’s place of birth, County Roscommon, Ireland. The ambience is great and the food is fantastic. The bar area is separate from the dining area and has many unique antiques, most of which are from Ireland. There is also an array of sports pictures which many are personally autographed by the stars.